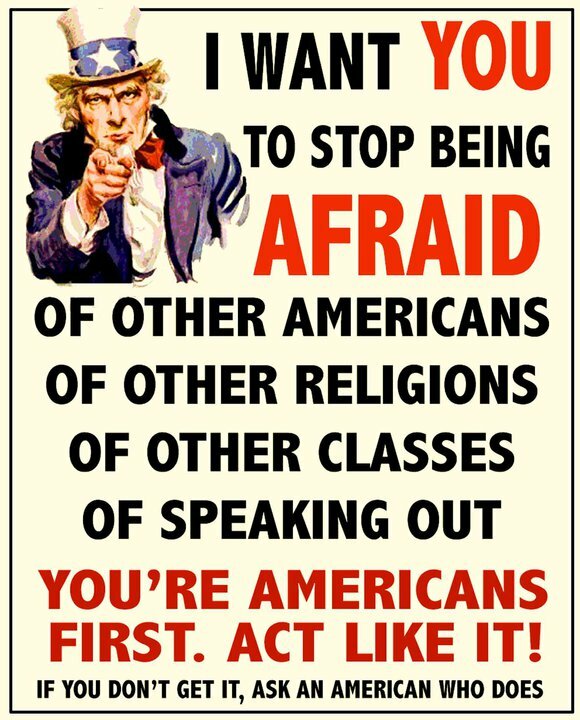 Today’s July 4th, when Americans profess loudly just how proud they are to be Americans. Flipping through Facebook this morning I see a dozen posts about it already…sigh. Am I lucky to be an American with all the freedoms we enjoy (at least, until they’re finally chipped away)? Yes, I am. But proud to be an American? I usually reserve pride for things I actually accomplished myself. I just happen to have been born here, you see…it’s really all about luck. So my answer is no, I’m not proud of being an American in that sense. Too much pride leads to arrogance, and I think too many Americans are already arrogant enough. You, sir, are positively vul-gah! Here’s a shocker for ya: according to a recent poll, most folks in Britain view Americans as vulgar. Gee, really? Hmmm, I wonder why. Most Britons see America as a cruel, vulgar, arrogant society, riven by class and racism, crime-ridden, obsessed with money and led by an incompetent hypocrite. American troops are failing either to win “hearts and minds” in Iraq or bring democracy to that country. Jesus. That tired old argument again? Surely the American embassy can do better than to regurgitate the same peepeecaca that Bush’s ilk have been spewing for the last few years, but perhaps not. Oh, and of course their survey findings were pro-war. AS IF we’d expect them to cough up anything else. Oh dear… Looks like a boisterous attitude and all-American arrogance wasn’t quite enough this time. They were confident. They were hyped. They promised that the world’s game had arrived in the United States — and that the world best beware. Instead of building on their World Cup glory of 2002, much less matching it, the Americans crashed out in the first round, just like in 1998, overmatched by superior opponents and their own expectations. On another note, is there anything more delightful than seeing sheer disappointment descend upon the face of a sports fanatic like a dark raincloud obscuring the sweet summer sun? A recent poll shows that Americans are stressed and depressed. Well, no wonder! We’re stuck in traffic every day on our way to jobs that take up most of our waking hours. We’re told by movies and magazines how ugly we are. We’re programmed to focus on materialistic things instead of having life-enriching experiences. We’re alienated from each other because of race, sexuality, politics, religion, even PC vs. Mac preference. We’re dragged down by financial debt. We’re convinced that having a fulfilling life means buying more things. We’re constantly at war with one country or another. Many are unemployed, and many with jobs are finding them to be unfulfilling and meaningless. The media bombards us with fear and suspicion while the government whittles away our freedoms in the name of security. Generally speaking, of course. Yes, there are things to be happy about in the world, but when you think about it, sometimes the other stuff outweighs everything else. Thank goodness we live in a “civilized” society…..
My friend Nicole sent me a sharply-written little commentary about how giant chain stores continue to eat up our smaller towns and turn them into ugly little strip-mall wastelands, devoid of variety and character. We both grew up in a little town in Arizona which is slowly becoming this sort of Big Box scene, sucking the local businesses dry, even those which have been around almost 100 years. Yeah, you can argue that it’s all about business and competition and what consumers want, but when the very soul of your town is being swallowed up by this homogenized corporate non-culture, I think it’s worth the effort to stand up and say “no” to these retail thugs. More and more towns are doing just that, but it’s still a huge struggle when they’re faced with choosing between their town’s identity or new job opportunities, even if those jobs don’t pay much or might not last as long as expected.